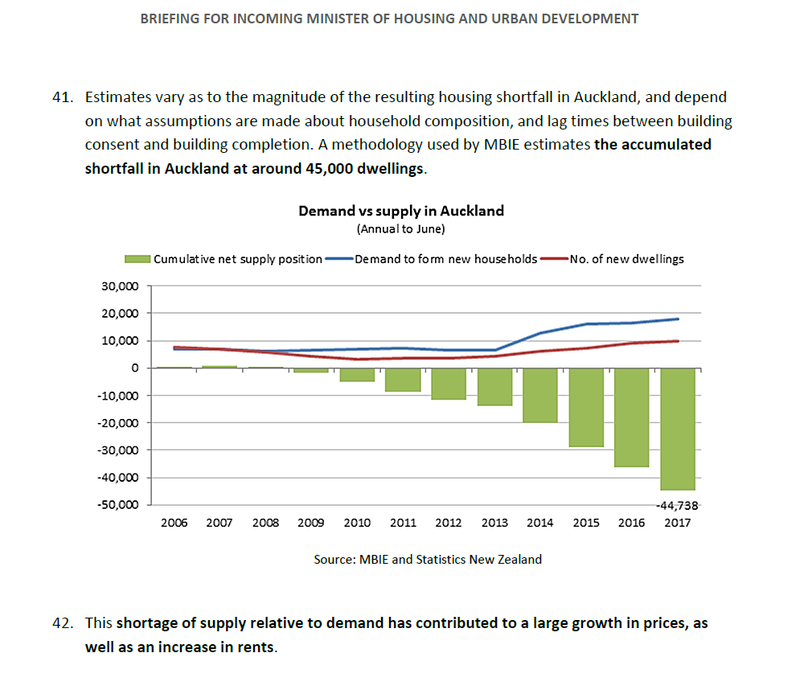 Concluding the Briefing to the Ministers series we take a look at the briefing to again Minister Phil Twyford on how the Kiwi Build program of 100,000 new homes could be delivered. 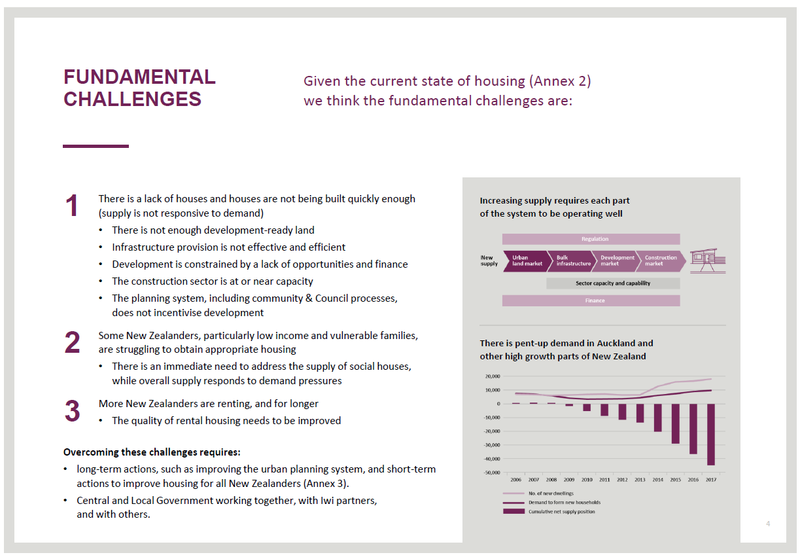 So we know the challenges facing housing and facing Twyford’s Kiwi Build to which sadly are not new, have been known and were debated in the Unitary Plan debate of 2013-2016. However, the main two jigsaw puzzle pieces are in place to guide KiwiBuild where to start its first tranche of homes. The Auckland (Spatial) Plan and the Auckland Unitary Plan are both operative so we know what Auckland’s goals are and where the housing can go via the zones. But it is just more than slapping down some housing there, over there and maybe here. 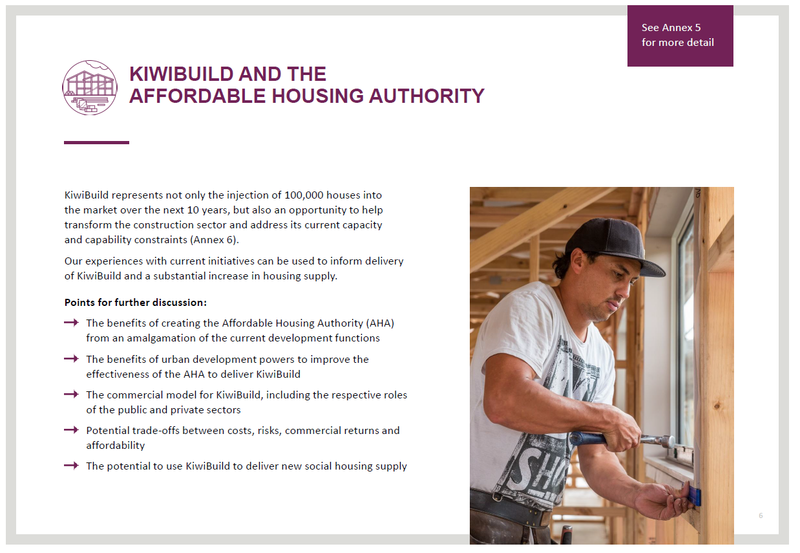 KiwiBuild needs to follow the Auckland Plan draft refresh (due to go operative on July 1 2018) (given the Unitary Plan follows the Auckland Plan) if housing is to be set up in a meaningful manner such as being close to transit networks, employment centres and have good amenities. 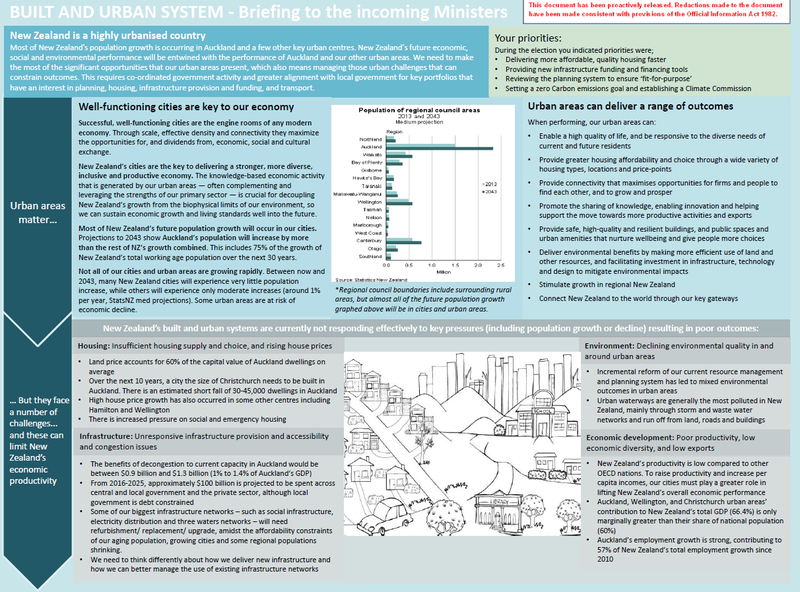 Kiwi Build effectively becomes an Urban Geography exercise – something I just completed a research assignment on. 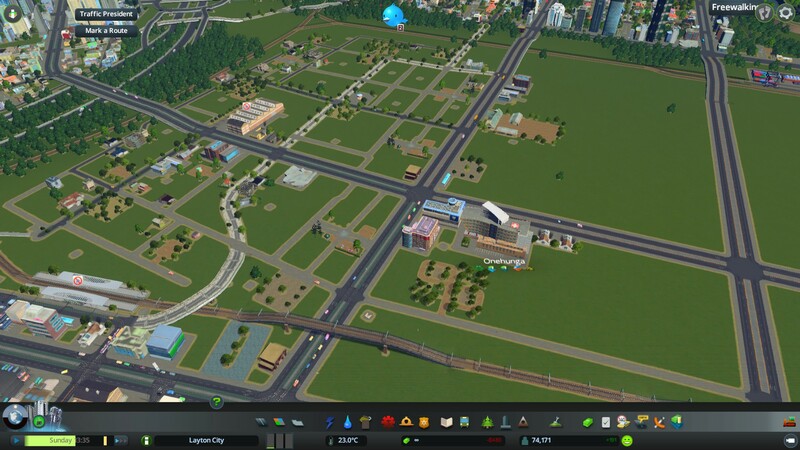 The establishment of a national Urban Development Authority (based in Wellington with Satellites in regions targeted by Kiwi Build) will as the BIM highlights be able to use its clout to move things along with housing. However, this will be reliant on Government doing the heaving lifting rather than Council to get land (Brownfield and Greenfield) development ready whether it be infrastructure or assembling land parcels in Brownfield sites. Construction capacity is to be honest a pretty easy one to get on top of if we embrace modular builds and automation. That is set up a factory in Wiri with four production lines pumping out the pieces for modular housing that is flat-packed to its final destination and assembled. An auxiliary factory could be set up alongside to allow for more extensive customisation for those wanting it. 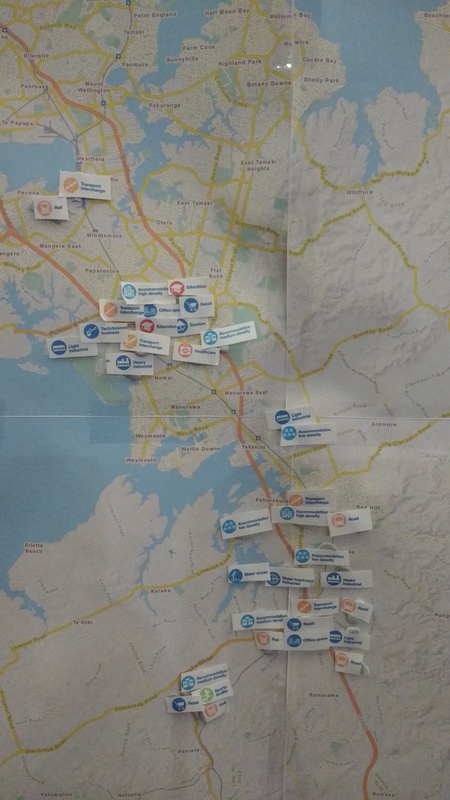 Wiri would be an idea place for the factories as it is next to State Highway 20 and the rail line as well as being in close proximity to State Highway 1. As for the Planning system Auckland has just gone through extensive reforms with the Unitary Plan only being operative for just over a year. 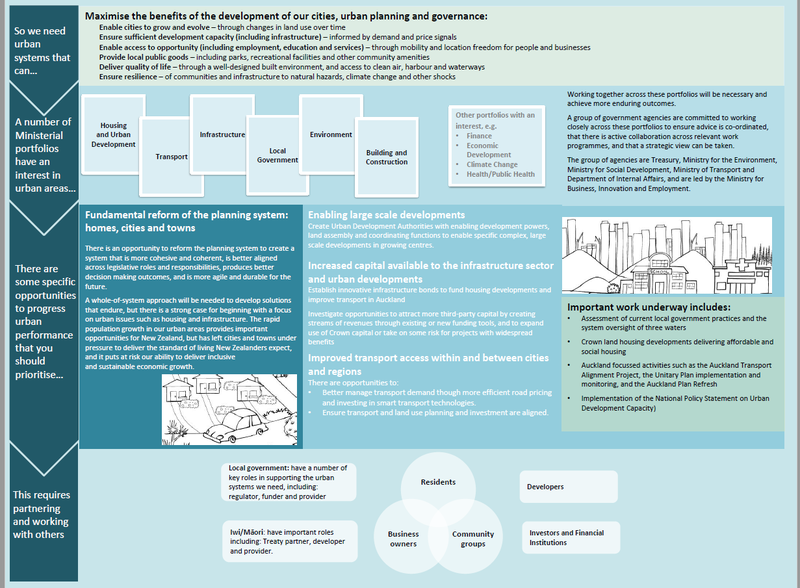 For Auckland at least I would focus on streamlining the consenting process (online and mobile), updating the Building Act and get ready for Public Plan Changes to allow upzoning of high demand areas rather than put us through another Unitary Plan exercise that the last one took three years to do. 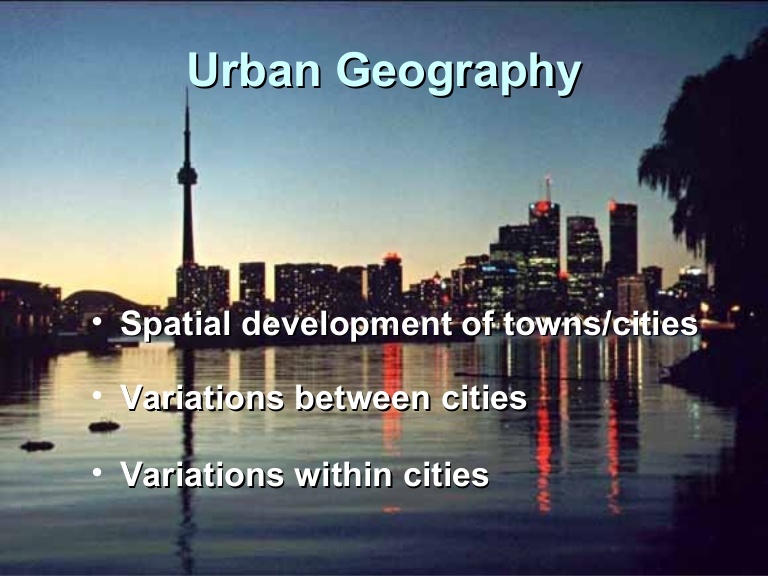 That said rolling out Auckland Spatial Plans across other large urban centres (fitted for those respective urban areas) would be a good start before engaging Kiwi Build outside of Auckland. I believe Minister Phil Twyford is looking at this. 2018 will be a busy year ahead for Twyford and his Ministries.